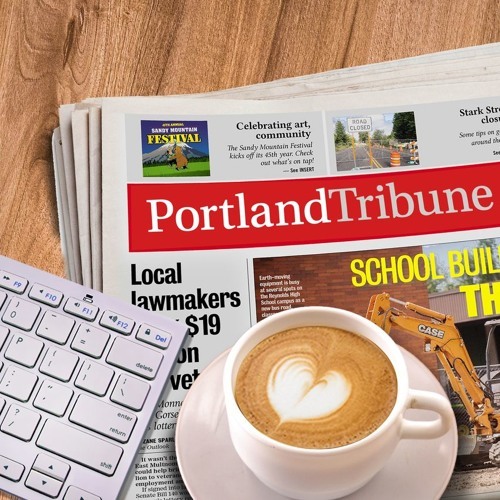 Portland Tribune Reporter Jim Redden shares the horrifying results of the newest study about Portland's earthquake vulnerability. We are not prepared, and people will die. Jim also fills us in on the specifics of Trimet's new budget... expansion, electric buses, and more! Jim discusses it on News-Talk 860 KPAM's Afternoon Northwest.